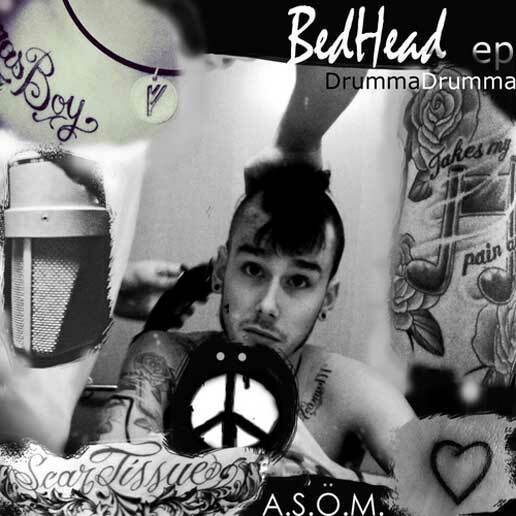 Mass Hip Hop: Mixtape: DrummaDrumma "Bed Head"
While Altered State prepares to write and record their debut album, Ryan, a.k.a. DrummaDrumma brings us his solo project the Bedhead EP. I'm really feelin' the tracks Don't Act produced by Fugitive Beatz and Outro produced by iinfynite beats. For more info follow DrummaDrumma on Twitter.